I love the season of Christmas and I cannot believe that in just 2 short months, Christmas will be here!!! Wow. 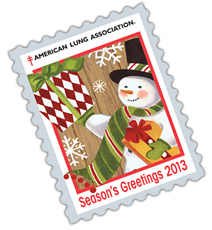 Today, you can get some free 2014 Christmas Seals from The American Lung Association. I have filled out the form and am excited to receive my seals. Click here to take advantage of this freebie. Enjoy!